One of the tastiest projects I have been able to work on! 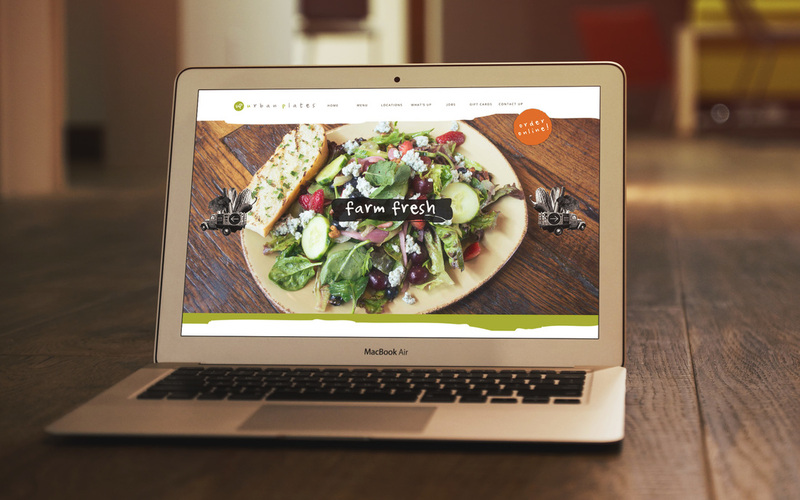 We worked on website design mock-ups and mechanicals that inspired the new website for Urban Plates. 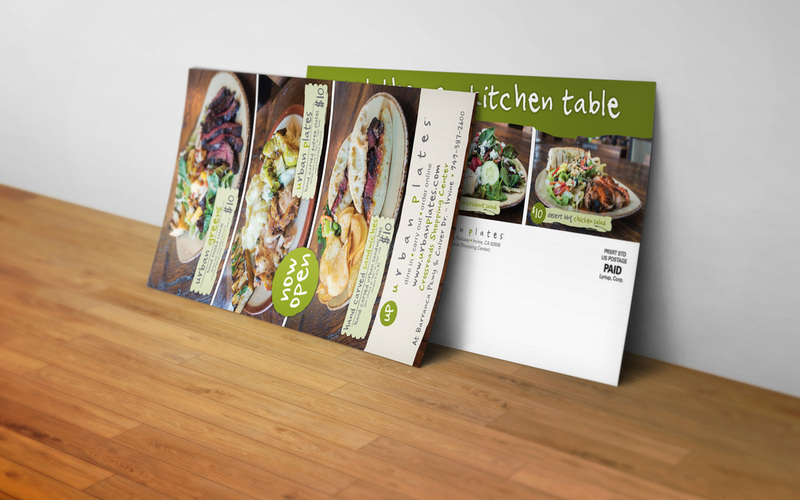 We art directed the food photography and designed an engagement package that included trackable vouchers, menus, stickers and giveaways in a direct mail package. We developed the UI for the website including site-maps, workflows, graphics, images, icons and layouts. It was really inspiring to work behind the scenes to capture the ambiance of a great place.